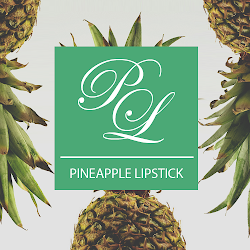 Pineapple Lipstick: Pineapple Lipstick is Back! Ok you guys, I have a life update here. 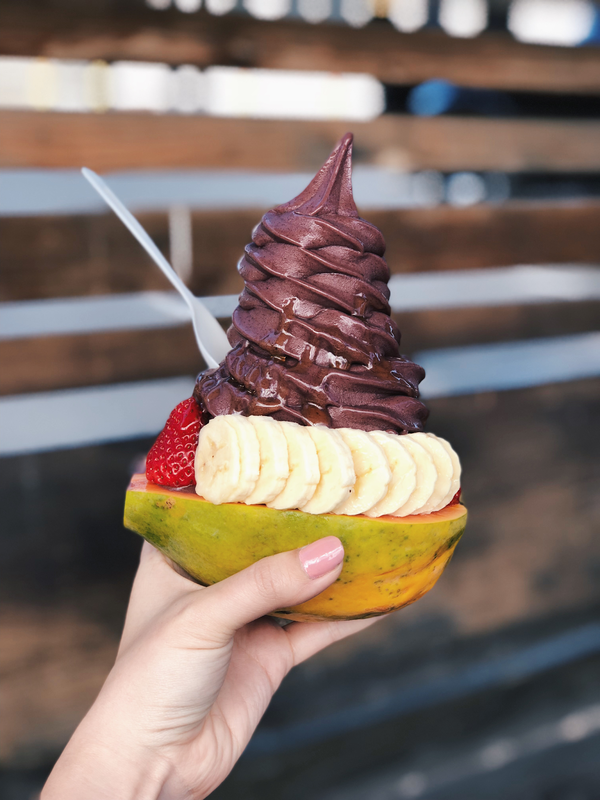 As some of you may have noticed, I went on a hiatus from blogging in the Fall of last year, which is unfortunate because it's literally my favorite time of the year. Long story short, life got in the way but by no means is that an excuse. My real hustle is in the advertising/marketing industry and I got a new job towards the end of 2017, which was not an easy decision for me to make. On top of the life changes and new busy work stream, I made two trips back-to-back trips to Hawaii for weddings + the Christmas/New Year's holiday. Being home is when I'm the happiest and if Hawaii had the same opportunities as SF for my career, I'd move back in a heartbeat. I highly recommend you follow my Instagram account @sillaaa because I post daily updates there, whether I'm active here or not. In addition to all that, I picked up a planting hobby. My Grandpa had the greenest thumb so I’m giving that a shot. I’ve successfully killed succulents in the past but happy to report I’m doing much better this time around. 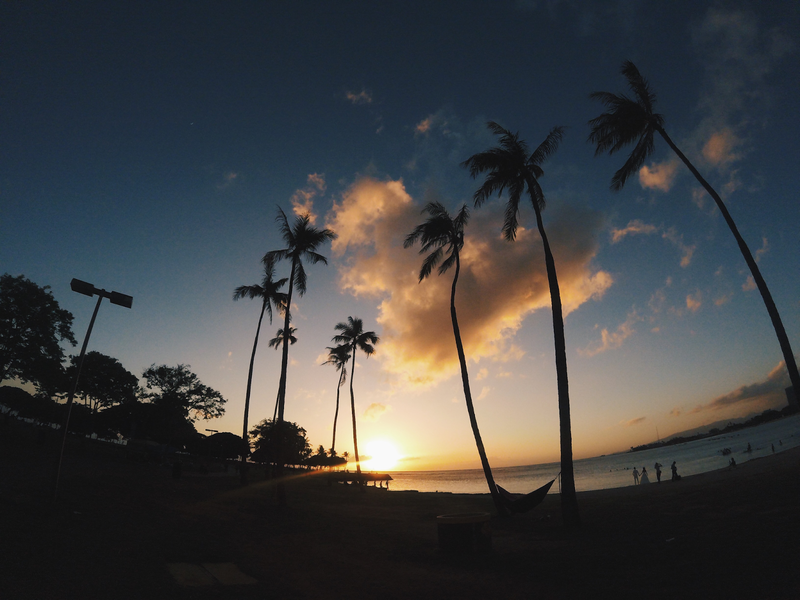 Hawaii was great. 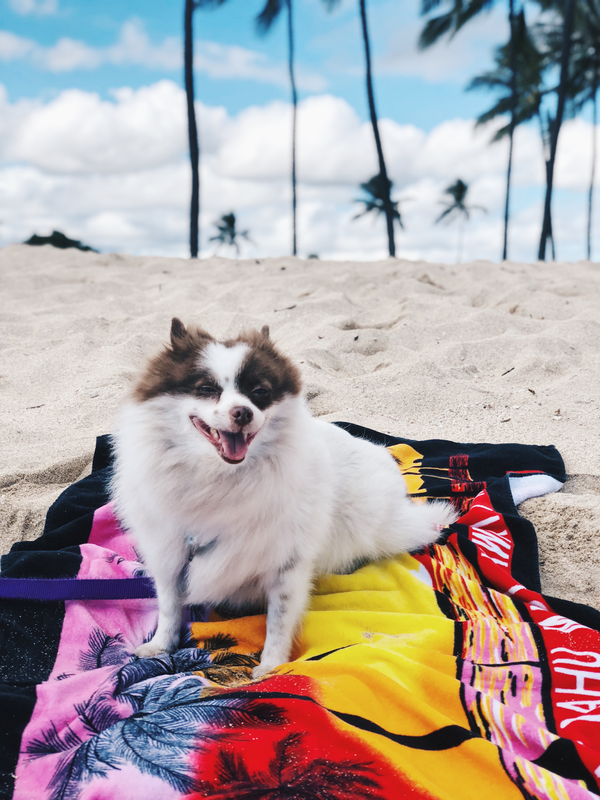 I basically lived at the beach, gained 50 pounds from all the amazing food, did some stand-up paddle boarding, ATV'd through the Jurassic Park movie set, and countless of hours spent with friends, family, and my lovely Cocoa Bear (a summary of pics above). Anyways, Valentine's day will mark Pineapple Lipstick's 3rd birthday so I thought that would be the perfect time to start the blog back up again so keep an eye out for a post in two days! I appreciate every single one of y'all and I'm excited to see what 2018 will bring.